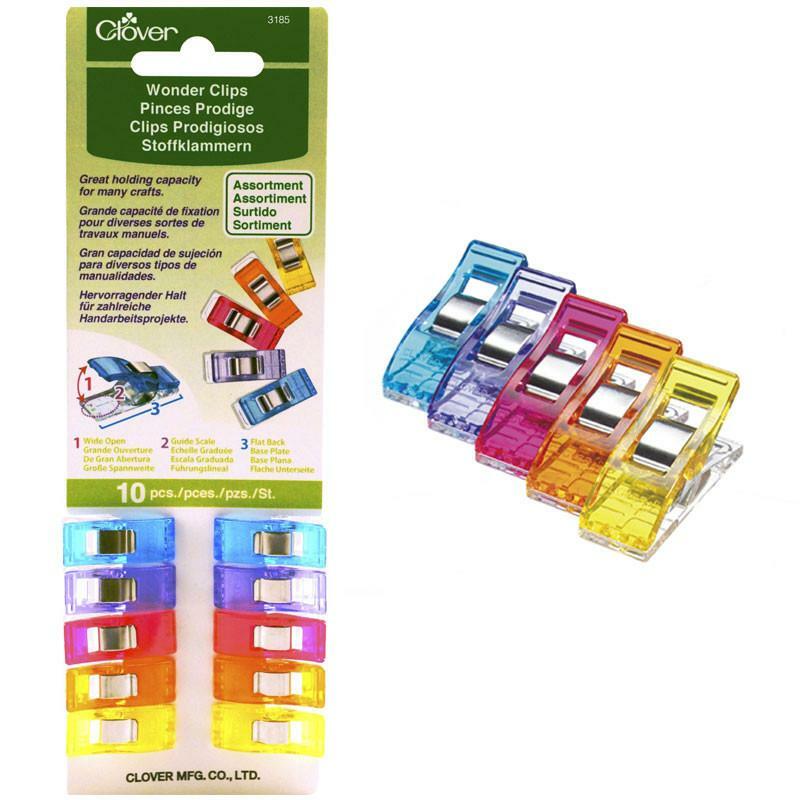 These handy dandy little clips hold your binding perfectly in place for sewing by machine or by hand. They are also perfect for holding EPP papers together as you sew. Watch this video to see how they can be used in other ways. You will definitely want to have these on hand.